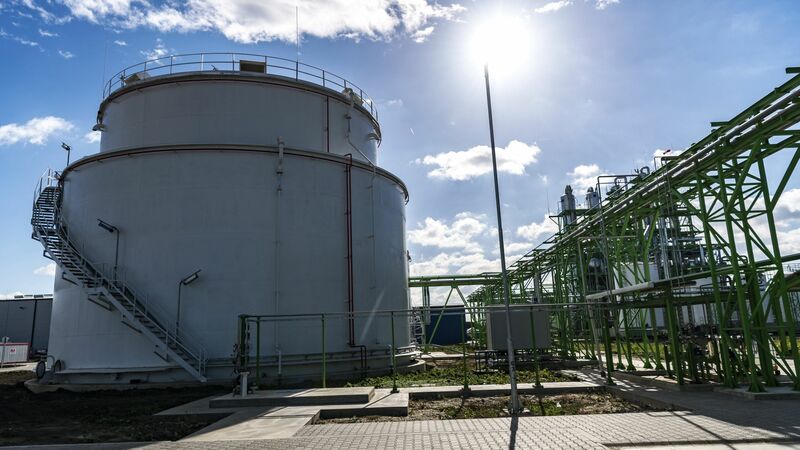 As a result of the largest food industry project in Hungary in the past period, the grain processing plant of KALL Ingredients has been delivered in Tiszapüspöki near Szolnok. With this greenfield project of EUR 145 million, the company will create jobs for about 500 people, and the plant will process more than 500,000 tonnes of maize per year, without producing any waste. This production capacity will be one of the largest in Europe. 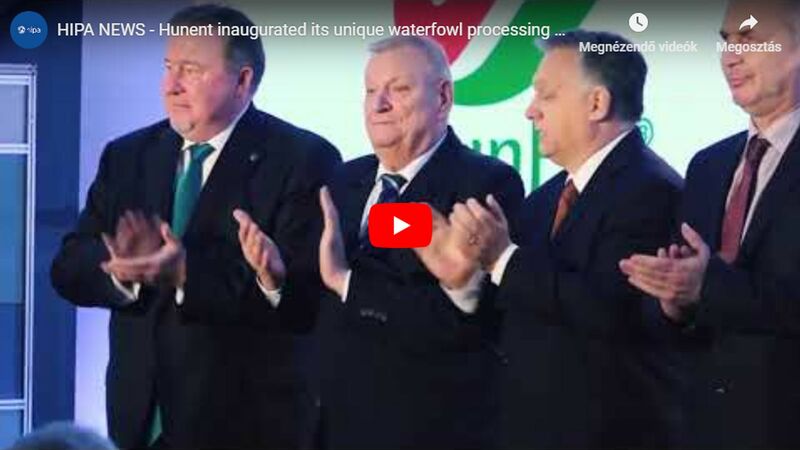 The inaugural ceremony of the new plant was also attended by Prime Minister Viktor Orbán, Minister of National Economy Mihály Varga and Minister of Agriculture Sándor Fazekas. Hungarian agriculture produces more than 7 million tons of corn a year, but only a bit more than a half of this amount is processed, around 3 million tons are exported. The long-time goal of the Hungarian economy is to increase the amount of domestic use a processing of the agricultural products. 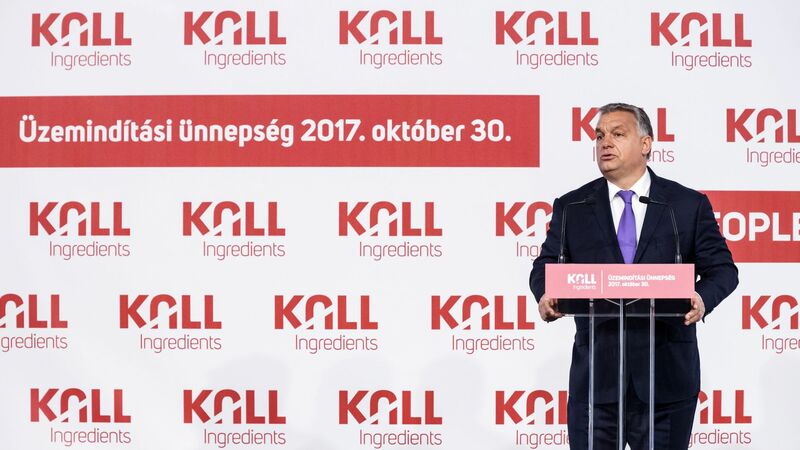 KALL Ingredients is 100 per cent Hungarian-owned, and the plant will process GMO-free maize purchased from Hungarian producers, so it will provide stable, long-term demand for maize. In addition to isosugar, the company's product portfolio will range from the highest quality alcohol to starch, starch derivatives and edible oil raw material. In addition, it will also offer a wide range of products from feed ingredients produced for the livestock sector and pharmaceutical industry. More than 70 per cent of the produced products will be exported; with this, the project will contribute to a significant increase in Hungarian food exports. The new plant has been constructed with the best available technology and will obtain heat energy from biomass. Competitiveness is ensured by the workforce and a waste-free, state-of-the-art technology. For the plant, the goal is to produce Hungarian products even in 50 years from Hungarian raw materials and with Hungarian workers. The project was realised at least 60 per cent with the help of Hungarian suppliers, creating about 500 jobs directly, and more than 750 new positions indirectly. In the first 8 months of 2017, the production value of the food industry amounted to HUF 1,952 billion, representing an increase of 6.3% compared to the same period of 2016. The share of the food industry in the total output of the processing industry was 10.6%. Export sales increased by 6.2% and domestic sales by 7.5% compared to the same period of 2016. In the second quarter of 2017, the number of people employed in the food industry reached 148,386, representing an increase of 5.4% compared to the same period of 2016.